It is this time of year again where everyone feels sand buried beneath their feet, gloated by the warmth of a local campfire. Nurtured by finger-licking delicious foods with plenty of extravagant activity for everyone to participate. PKO Team is happy to announce we've got a lot of events for all range of players including the newly joined and old veterans, with some requiring few moments of effort and as long multiple days of orchestrating and planning! 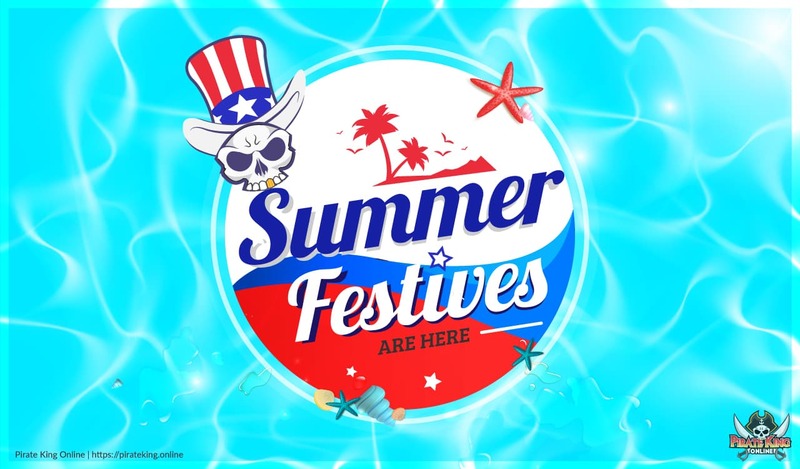 The following list is official summer festival event list, to prevent and reduce clog we won't be launching all of the events at once, instead, we wanted to share some insight so everyone can prepare their-self for their preferred upcoming events. Each of event will have it's own topic and ruleset, please pay attention to the news for the events entries about how to join and participate in each of event. The festival is set to last a month, with various events starting and closing every other week. Last Year the Apparels from that event were really cool and had a unique effect.